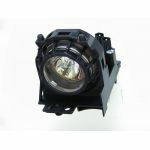 GO Lamp for 610-301-0144/POA-LMP50. Lamp module for SANYO SE10 projector. Type = UHP. Power = 132 Watts. Lamp Life = 2000 Hours. Now with 2 years FOC warranty. 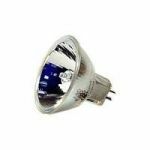 against product failure on all GO Lamps. - If you’re not happy with the performance of a GO Lamp in your machine up to 30 days after purchasing it, simply send it back for a full credit. 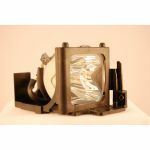 GO Lamps are a leading manufacturer of Genuine Original replacement projector and RPTV lamps that offer the exact same performance as the original. With lower manufacturing costs and a shorter route to market, GO Lamps are generally priced 25% to 35% more competitively without any compromise on the quality. 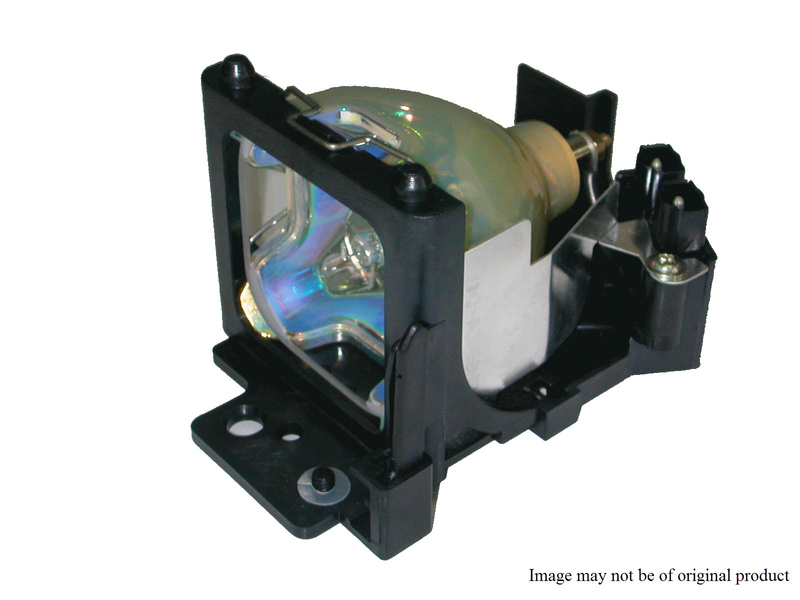 The GO Lamps range is endorsed by the world’s leading lamp (bulb) manufacturers Philips, OSRAM, Ushio and Phoenix. 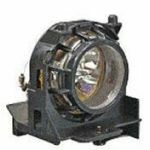 The range is put through strict quality checks which include: Beam Performance, Ignition, Voltage, Appearance, Connections, and Runtime. All lamps are manufactured to ISO14001 standards. Each Genuine Original Lamp is bespoke designed to ensure great performance levels and not to infringe on any IP or copyrights.